AC Dance Certification - Salsa, Jazz, Ballet, Tango, Bachata, Kizomba, Hip Hop, Stilettos, Reggaeton, Cha Cha, Zouk, Ballroom, Contemporary, West Coast Swing & more! - AC Dance Certification - Salsa, Jazz, Ballet, Tango, Bachata, Kizomba, Hip Hop, Stilettos, Reggaeton, Cha Cha, Zouk, Ballroom, Contemporary, West Coast Swing & more! Get Certified with Dance Basic Level 1 within 13 weeks! The value of certification, even for social dancers, lie mainly in its use as a setter of standards. Students will be able to gauge, judge, and track the progress of their learning, as well as get a better idea of where they stand in relation to their peers. It is obvious and universally accepted that social dance is free-flowing and not restricted to a rigid set of rules or regulations. However, we believe that at the core of every good dancer are certain basics such as proper posture and form, an understanding of how to lead or follow, and the ability to follow the music. 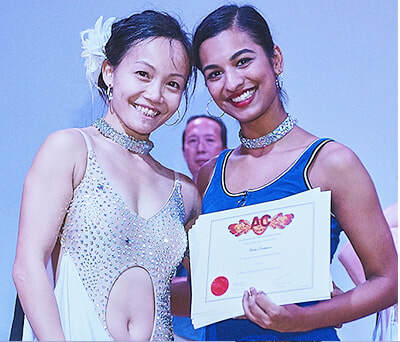 AC Dance certification helps dancers of all levels to gauge their proficiency in these fundamentals and will be an invaluable tool for social dancers who are concerned and serious about improving the way they look, feel and lead/ follow on the dance floor. 1) Track your progress in dancing! 2) Track areas for improvement! 3) Gives you goals to look forward to! 4) Create a clear path to be a great dancer! 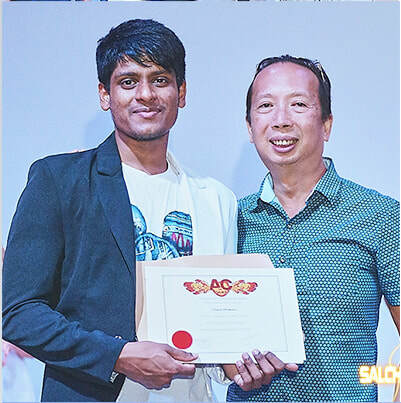 AC Dance was set up in 2005 to serve as an examination and certification body for students for social dance. 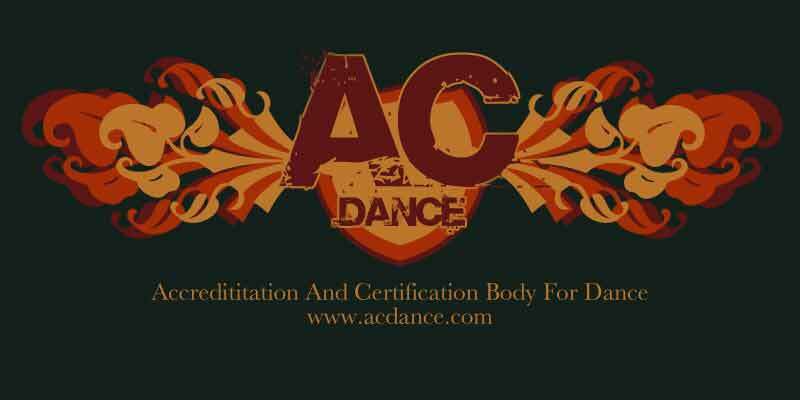 Through providing comprehensive standards for dance examinations, AC Dance is a recognized body for the certification of dancers. We hope that this will help to elevate the standard of social dance, as well as to be a learning aid for dance students.